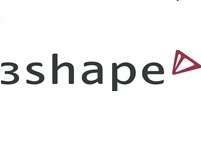 3Shape leads the market for 3D scanning and CAD/CAM technologies for supporting digital design and production of customized hearing aid shells, earmoulds, noise protection and soft moulds. 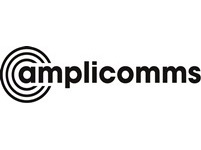 Core competency is the fitting of hearing aid systems to the anatomy of the human ear. For more than 70 years manufacturer of silicones, acryl resins and laboratory units, materials for ear impression taking, hard and soft earmolds / ITE shells, hearing protection, audiology shop accessories and earmold hygiene care products. Worldwide digital CAD/CAM and 3D earmold manufacturing service. Dreve supplies to hearing aid manufacturers and audiologists. Innovation aus Tradition. 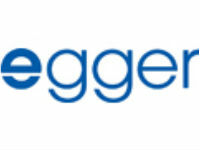 With over 75 years collective experience in the design, manufacture, delivery and installation of noise control products, systems and services, including engineered Audiology Booths, Test Rooms & Cabins, QuietStar Limited is rapidly becoming one of the UK’s premier providers, within the specialist noise control sector. QuietStar provide a new and unrivalled level of quality product, application, customer service and support within the industry. Contact: info@quietstar.co.uk for more information. 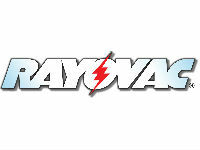 Rayovac are the world No.1selling hearing aid battery, providing solutions for hearing devices. 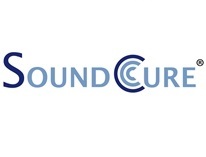 Each battery comes with technical backup, 179 quality checks and product guarantee..
SoundCure© is the creator of Serenade©, a sound therapy device used by audiologists in the United States and United Kingdom to treat patients with tinnitus. Simple to use and customized to each patient, Serenade’s digital signal processing system is based on the relationship between specific tonal algorithms and their effects. Learn how you can include Serenade in your tinnitus management program to help your patients find the relief they are seeking. VARTA Microbattery is one of the world's leading battery manufacturers. 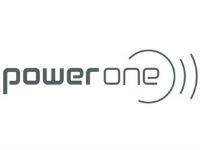 With production facilities and sales subsidiaries worldwide, it operates in more than 100 countries, selling battery products. The company has its headquarters in Ellwangen, Germany.